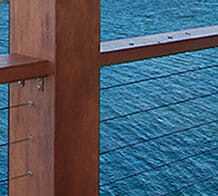 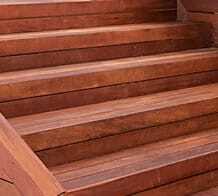 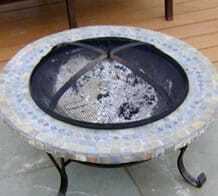 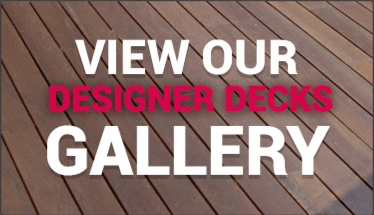 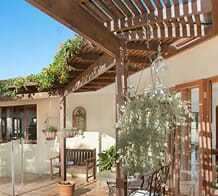 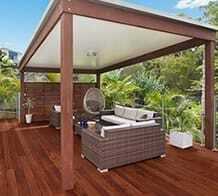 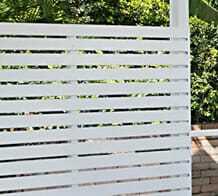 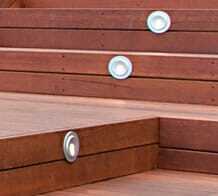 We design and build outdoor rooms Gold Coast and outdoor rooms Brisbane …….so that you can enjoy outdoor living.  An outdoor room can include an outdoor kitchen, outdoor lighting, outdoor ceiling fans, bulkheads and even a breakfast bar. 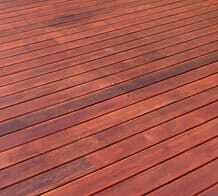 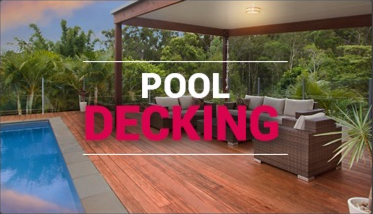 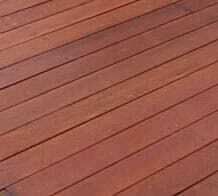 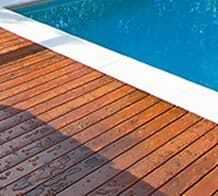 We offer patio construction, including patios Gold Coast and patios Brisbane. 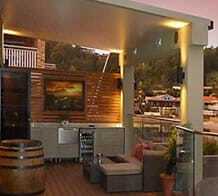 We can assist you with erecting insulated roof panels, colourbond roofing and a raised flyover roof. 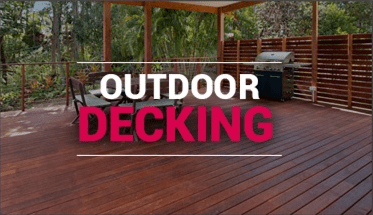 For pergola designs and pergola construction, we utilise various pergola roofing materials and configurations that will complement your existing home.